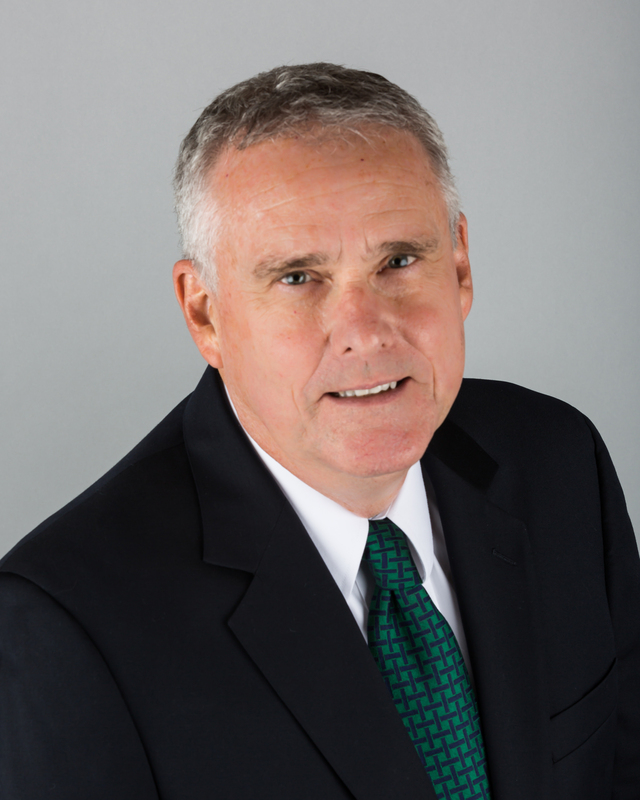 Furey’s primary duties are to help HFA clients with tax planning and preparation. His expertise concerning executive compensation tax implications, stock options and restricted stock, 401(k), pension plans and employee benefits is essential in guiding clients to financial goals and comfortable retirement. In addition, Furey’s knowledge of the intricacies of incentive programs and deferred compensation is beneficial in the tax planning process. He is a volunteer preparer through the AARP tax aide program. “I enjoyed learning how to apply HFA’s state-of-the-art software to my job. I first came here as a seasonal tax preparer and it evolved into an exciting and challenging year ‘round position,” concludes Furey. Furey was an executive for Campbell Soup Company for more than 25 years. He served as vice president and corporate secretary for 18 years and received Campbell’s prestigious Influence with Honor leadership award. He holds a bachelor’s of science degree in business administration from Villanova University. He earned a doctor of jurisprudence and master of laws in taxation from Villanova, as well. Furey and his wife Jill reside in Villanova. HFA, which is headquartered on Moores Road in Malvern, was launched in 2005 by Hoover, who has been an independent financial advisor for more than 30 years. Since its inception, HFA has tripled in size. Employees include client relationship managers, financial planners, insurance and tax specialists, investment analyst and an information services manager. Two years ago, HFA was selected as 2012 Small Business of the Year by Chester County Chamber of Business & Industry. For more information, visit its website at www.petehoover.com or call 610.651.2777. To reach Furey, call the tax department at 610.651.2777 (Ext. 123). 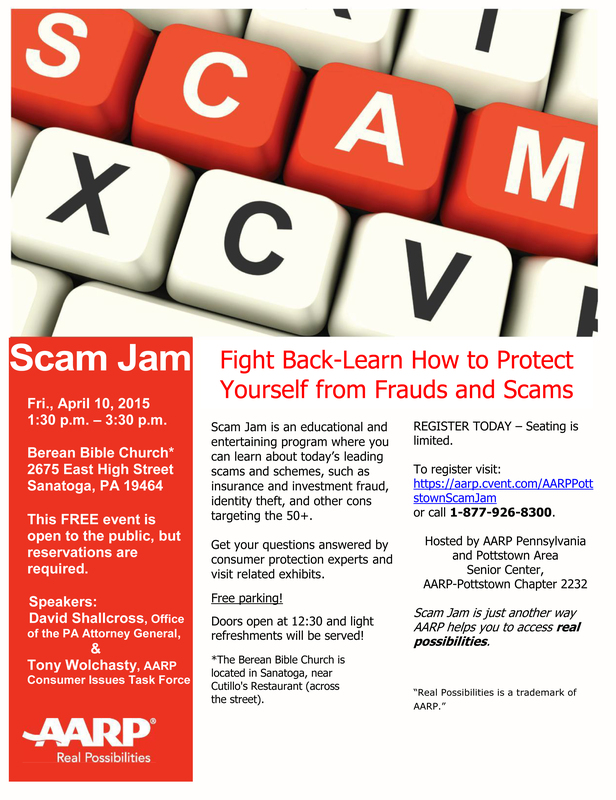 There will be an AARP meeting this Friday afternoon, April 12, 2013, at 1:30PM, at Hopewell Community Church, 1130 Commerce Drive (Route 100 & State Street), Pottstown, PA 19464. Location and Map, via MapQuest. Hope to see you there and please feel free to bring your relatives, friends and/or neighbors. But the proposal aims to tackle worrisome deficits that are adding to the national debt and placing a long-term burden on the nation, prompting praise from independent deficit hawks. Obama’s budget also proposes new spending for public works projects, pre-school education and for job and benefit assistance for veterans.